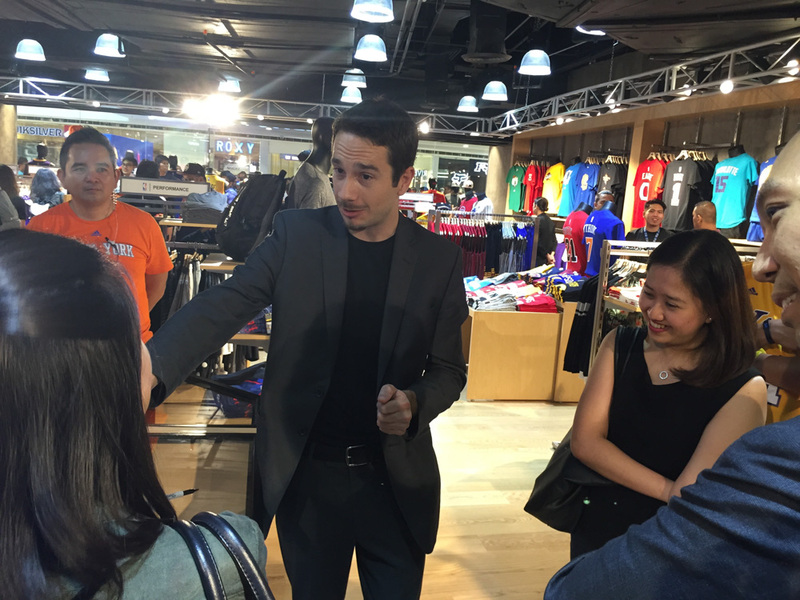 We are Hong Kong based but we perform across APAC. 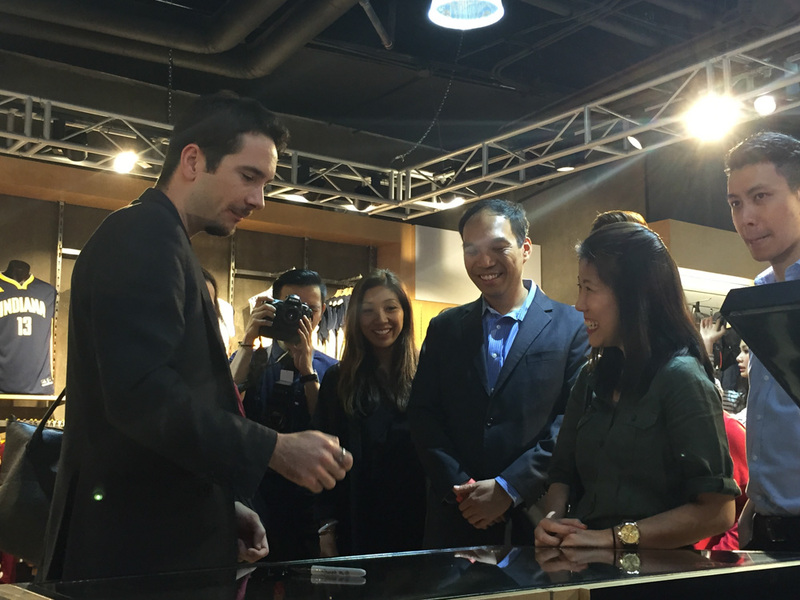 While Zenneth was doing magic emcee for Radware 2015 Executive Exchange at DaNang. 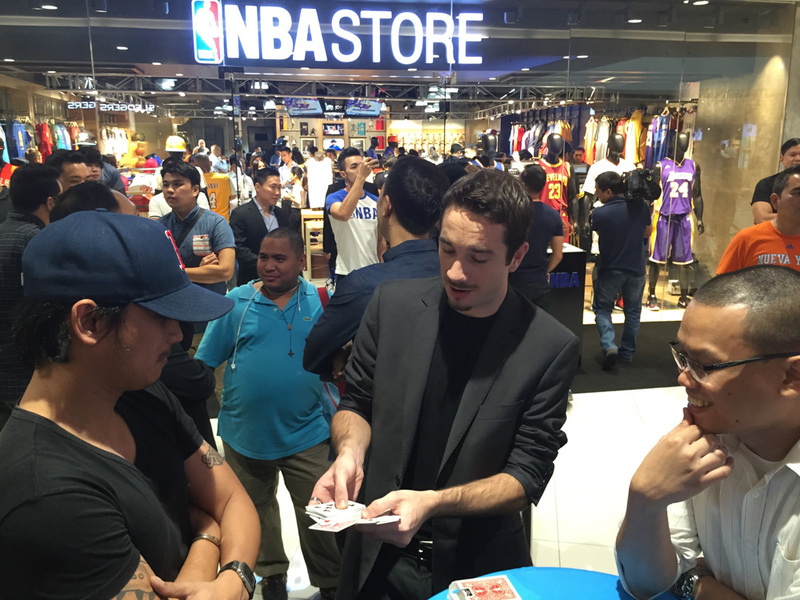 Vietnam, in the meantime, Matthew was performing at Manila. 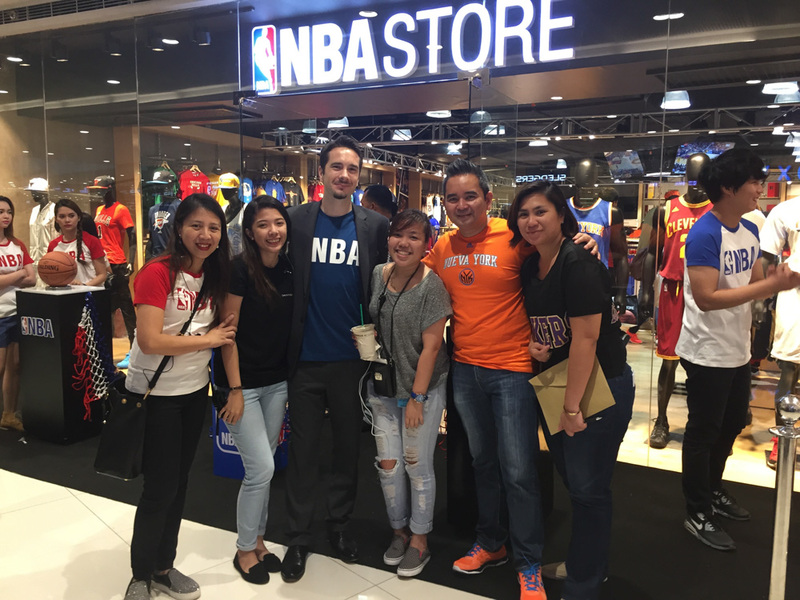 Philippine for a name that everybody knows about - NBA! 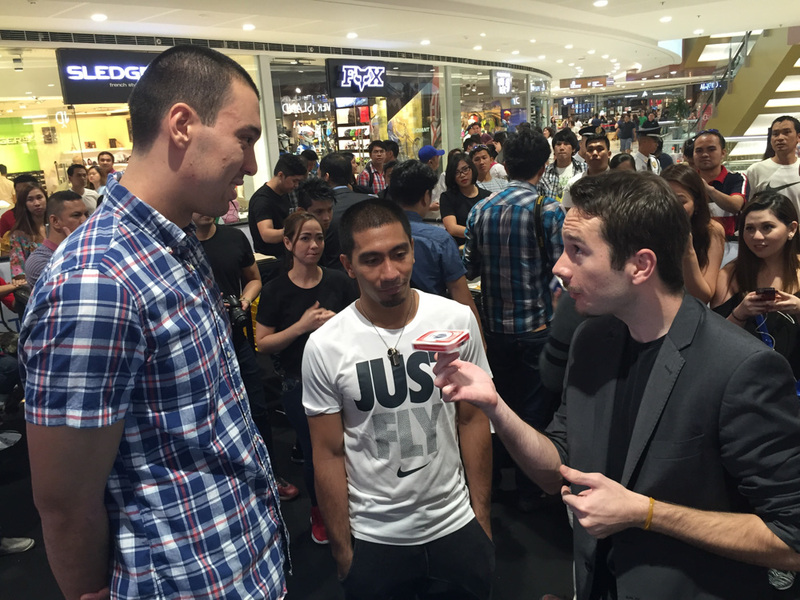 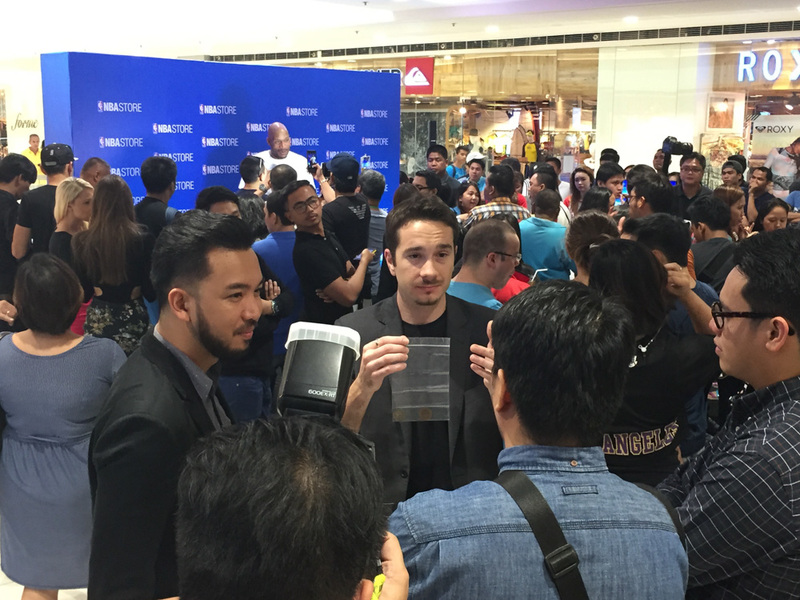 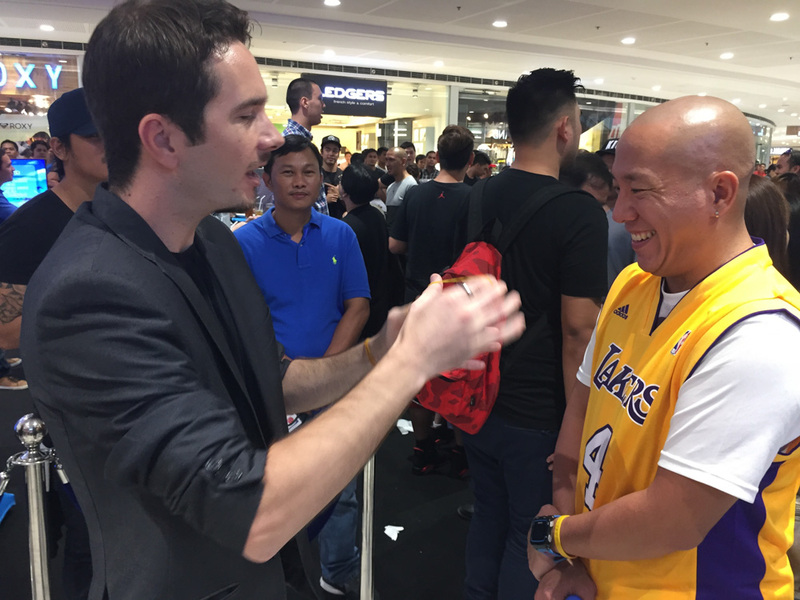 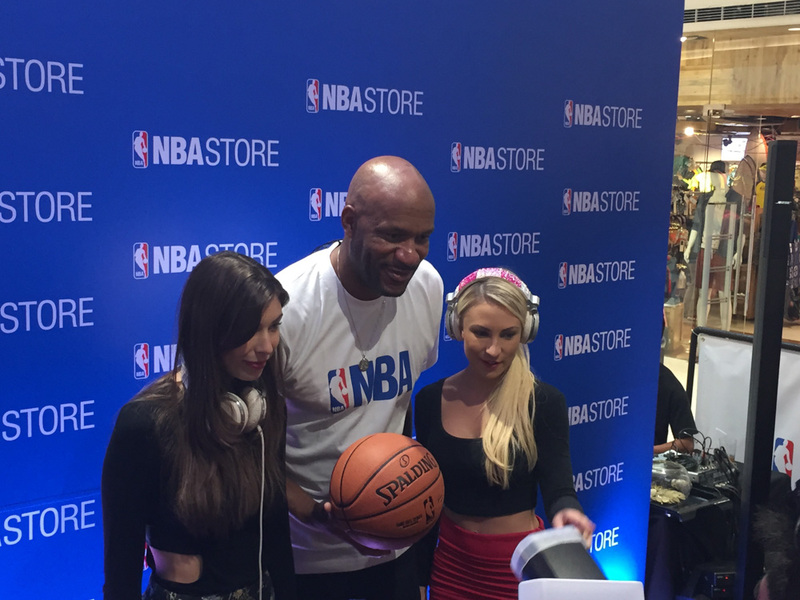 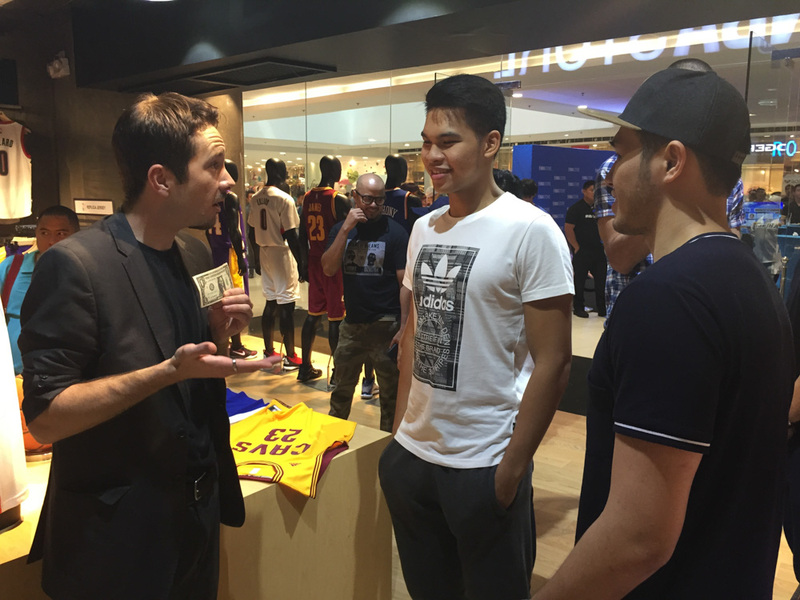 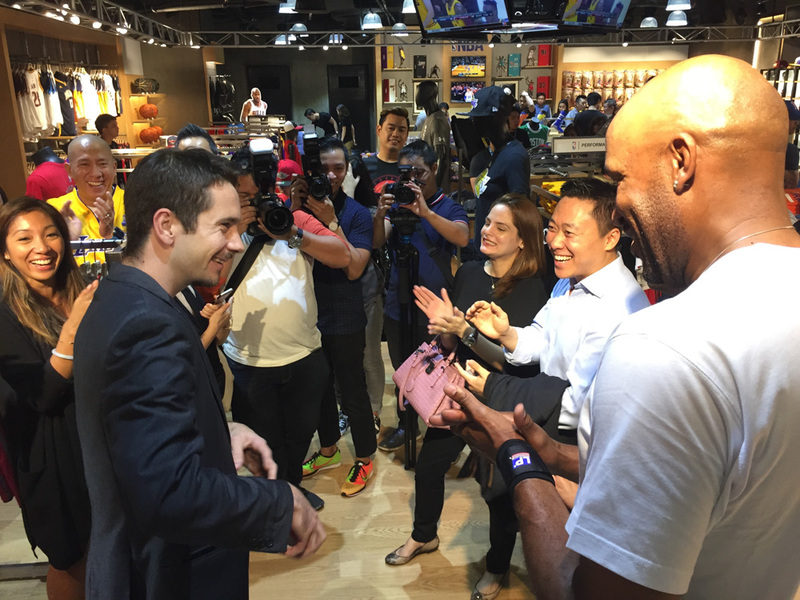 We are very proud to bring our customized magic act for the grand opening of NBA store at Manila, check out how Matthew astonished the legendary NBA Player Ron Harper with his close up magic!